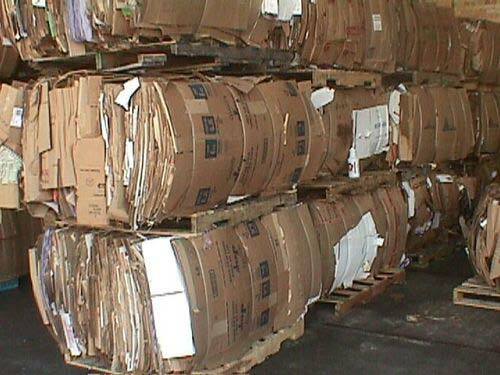 we are engaged in making available a comprehensive range of waste paper scrap. The offered range is extensively used to make new items such as beautiful envelopes, greeting cards, paper bags, books and notepads. These paper scraps are also free from impurities and other attachments. Our range is strictly checked on variegated parameters in order to ensure the offered range is at par with international quality standards and norms. waste paper exporter europe: oinp# 9, onp# 8# 6, white tissue, occ# 11 etc. grade: 9010, 955, double sorted. origin: europe, middle east, south africa, etc. out-throw may not exceed 2%.